Virginia Right! 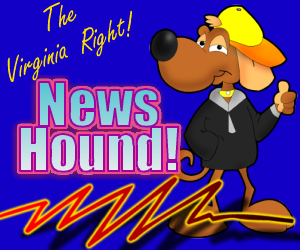 News Hound for 12/22/2010 | Virginia Right! Arnold Schwarzenegger For Climate Change Czar? Was Ed Schultz Slamming ‘No Labels’ Group – or Joe Scarborough? Obama administration caves on indefinite detention. If She Were a Sioux Indian . . .